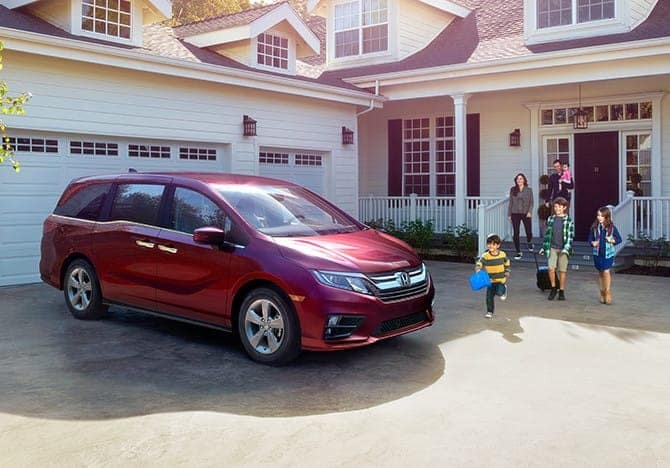 The Honda Accord and Honda Odyssey have been named among the Best Family Cars of 2018 according to Parents Magazine and Edmunds.com. The list is comprised of vehicles that offer drivers excellent fuel economy, family-friendly features, good overall road performance, and more. The Accord sedan and the Odyssey minivan differ in size, but they both are the best in their class for growing families. 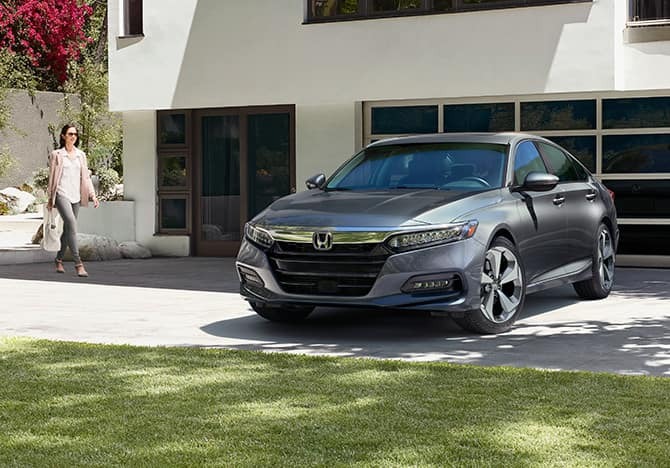 The 2018 Honda Accord is a comfortable and sophisticated sedan with a long history of excellence and longevity on the road. Inside is a spacious and versatile interior, perfect for families at any stage of life. Dual-zone automatic climate control, push button start, and the entire Honda Sensing suite of driver-assistive technology features come standard on every model. And with excellent fuel economy, families can save time and money with less visits to the gas station and more time reaching their destination. 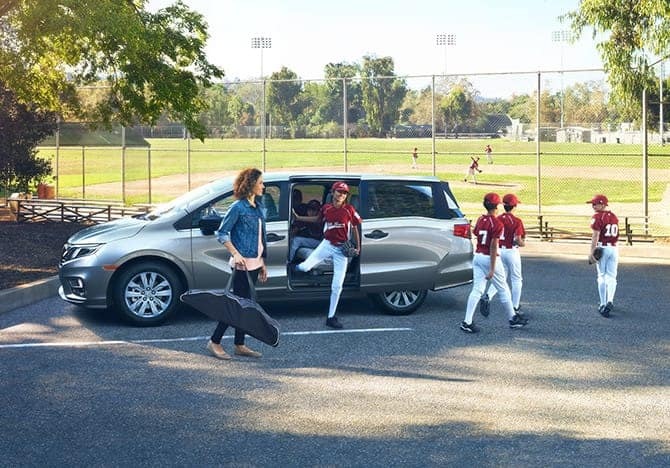 The 2018 Honda Odyssey is the ultimate minivan. Spacious for both passengers and cargo, the Odyssey can accommodate 7 or 8 passengers depending on the model, with easier access to the third row than any three-row SUV. The Odyssey also has zesty performance for quick acceleration in trickier driving situations such as merging or passing. Inside the cabin, there are family-friendly features throughout the trim levels including an available rear entertainment system, a built-in vacuum cleaner, an in-car PA system, and much more. Learn more about the 2018 Honda Accord and Odyssey by contacting us or by visiting your nearest Central Illinois Honda dealer. Explore our current offers and sit behind the wheel of the model that’s right for your family with a test drive today.